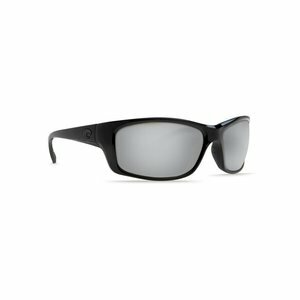 Costa Montauk Sunglasses Matte Black Ultra Silver Mirror 580G, Fishing functionality is the focus of Montauk, a large, full-wrap and highly ventilated frame. 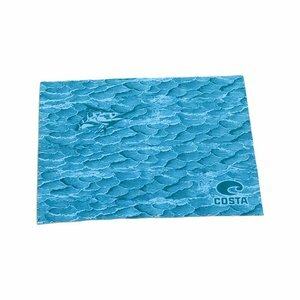 Costa Micro-Fiber Cleaning Cloth 7 x 5, Always have a lens cloth handy—keep one in your car, another in the boat, RV, backpack, purse, etc. 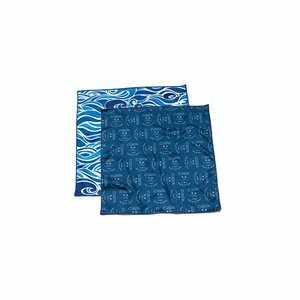 Micro-fiber Cleaning Cloth. 7" x 5". 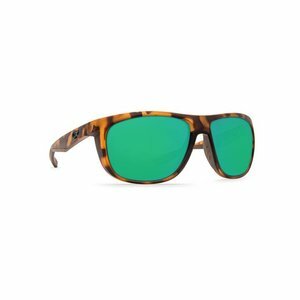 Costa KIWA Sunglasses Matte Retro Tortoise Green Mirror W580, aviator-style sunglasses will look after you by protecting your eyes from harsh sun while you're on the water. 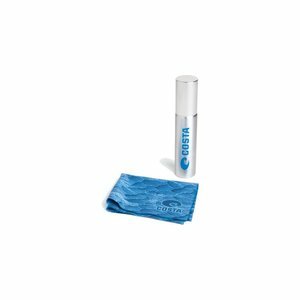 Features gripping Hydrolite nose and temple pads. 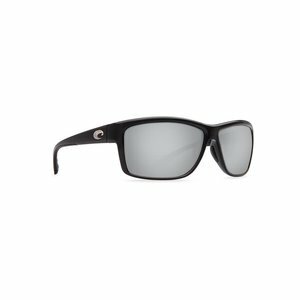 Costa Bloke Sunglasses, These extra-large sunglasses are just as durable and reliable thanks to the cam action pin hinges and our bilateral fusion technology, which fuses two colors for a chip-proof finish. 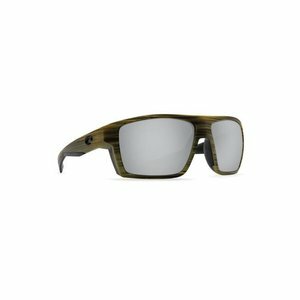 Costa Brine Sunglasses, one of the most useful fishing tools in any tackle box. 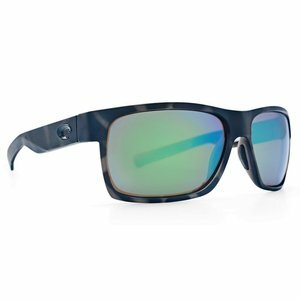 Boasting integral hinges, Hydrolite™ temples, co-injected, co-molding technology and our storied 580P lens technology. 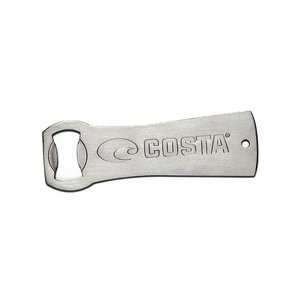 Costa Pocket Bottle Opener- Stainless Steel, This handsome stainless steel Costa bottle opener comes with Costa engraved on the side and a convenient hole for your keychain. 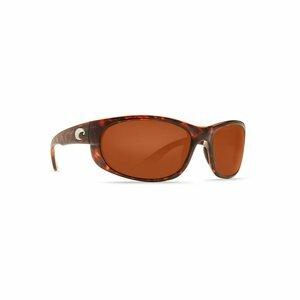 Costa Jose Sunglasses, These 100% polarized, Costa men’s sport fishing, Angler sunglasses are the trusted sidekick to any explorer. 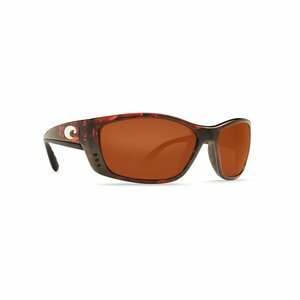 Costa Howler Reader Sunglasses, the perfect balance of performance and function, whether it’s spotting a fish, tying a hook or reading a map. 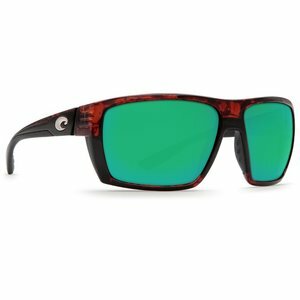 Costa Fisch Sunglasses-Readers, Get the benefit of readers and sunglass in one. 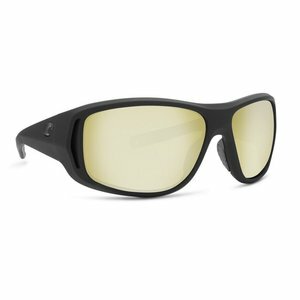 Equipped with our patented C-Mate technology. The perfect balance of performance and function, whether spotting a fish, tying a knot or reading a map. 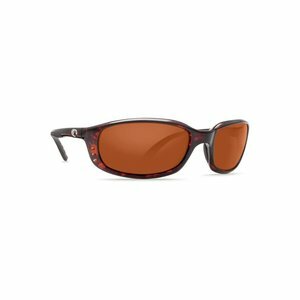 Costa Mag Bay Sunglasses, large-fit and ready for larger-than-life adventures, these Costa men’s sunglasses are 100% polarized and focused on performance.